The new LDF Government in Kerala led by Chief Minister Pinarayi Vijayan has decided to appoint Senior Advocate C P. Sudhakara Prasad as the new Advocate General of Kerala. He succeeds Advocate K.P.Dandapani. The decision to appoint Sudhakara Prasad is taken in Today's Cabinet meeting. He had served as Advocate General in 2006-2011 during the last LDF Government’s tenure. 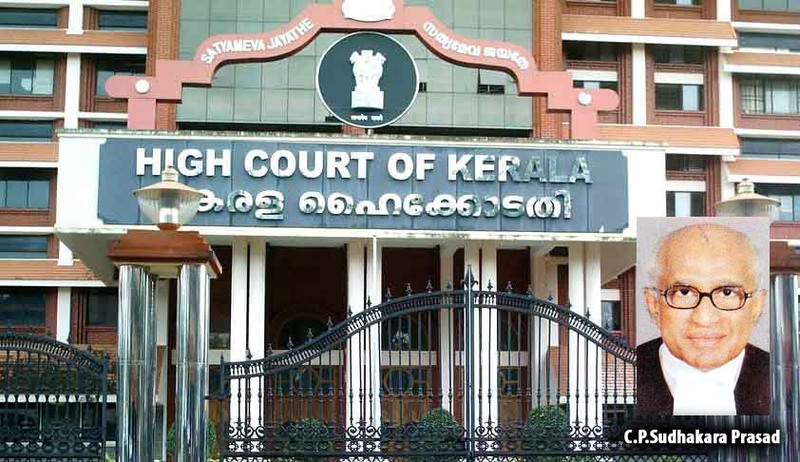 Advocate General K P Dandapani and Director General of Prosecution Asaf Ali had earlier tendered their resignations after the resignation of Chief Minister Oommen Chandy. The Cabinet also decided to appoint Advocate Sreedharan Nair as the new Director General of Prosecution.